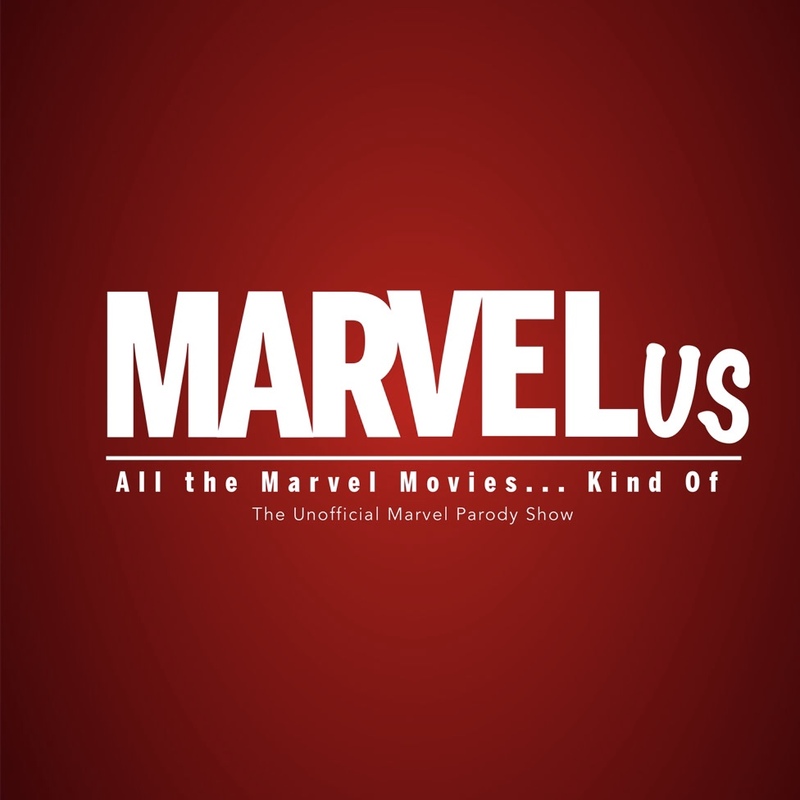 Direct from a standing room only season at Edinburgh Fringe and a critically acclaimed tour of Australia, the worlds premier nerd-culture double-act, The Just Us League, present ‘MARVELus 2018’, the show that squeezes all the Marvel movies (kind of). into one action-packed hour of comedy. Using their signature high-energy style to create short, punchy sketches, its weapons-free comedy that takes no prisoners.